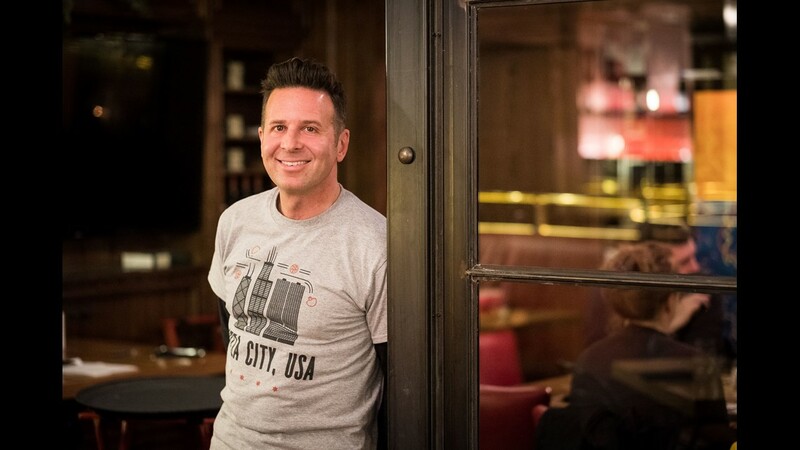 Steve Dolinsky, author of "Pizza City, USA: 101 Reasons Why Chicago is America’s Greatest Pizza Town," loves Labriola for its sauce, locally sourced sausage, crispy crust and the way it maintains its shape by using cornmeal and corn flour. 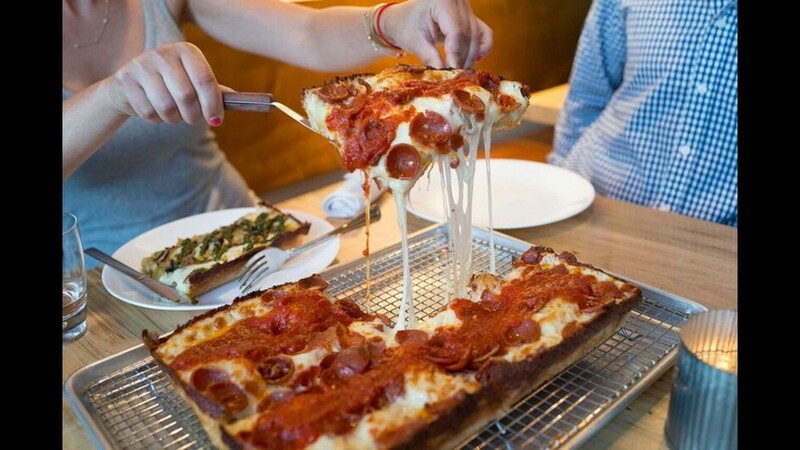 Also an Italian restaurant and cafe, Labriola serves Neapolitan pizza, plus Chicago deep dish (pictured) and thin crust. 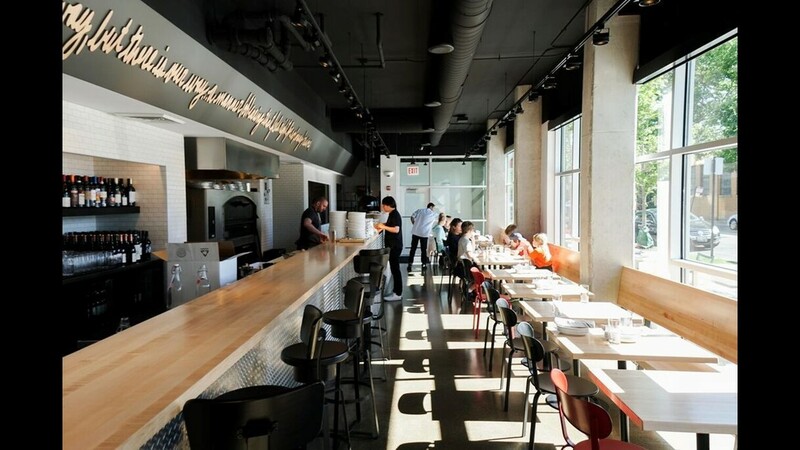 In Chicago's Lincoln Park neighborhood, Pizzeria Bebu specializes in fresh, local ingredients for thin-crust pizzas from a gas-fired oven. 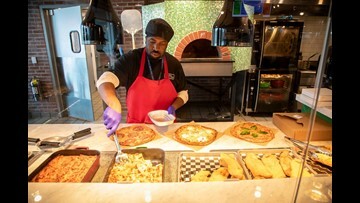 Pizzeria Bebu offers 13 signature pies, such as pepperoni with parmesan, mozzarella, garlic, Calabrian chile and basil. 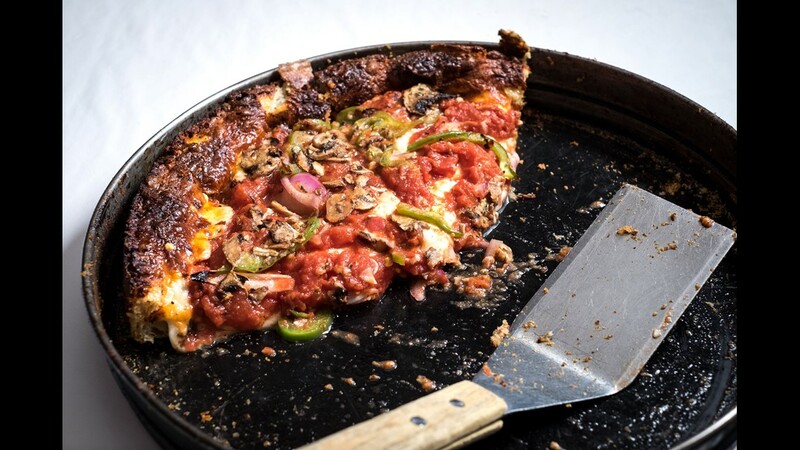 In Chicago's Logan Square neighborhood, Paulie Gee's offers two dozen signature pizzas, plus eight vegan pies and three pizzas that are exclusively available at this location. 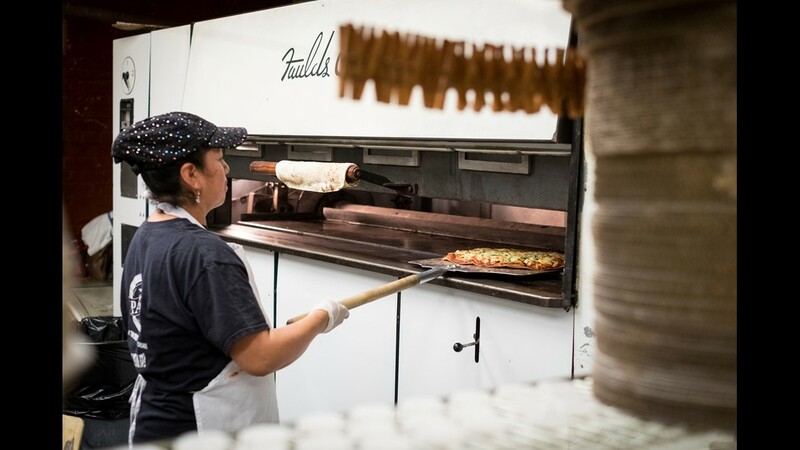 Paulie Gee's uses fresh ingredients, Italian tomatoes and meats, and a wide variety of toppings on its wood-fired pizzas. 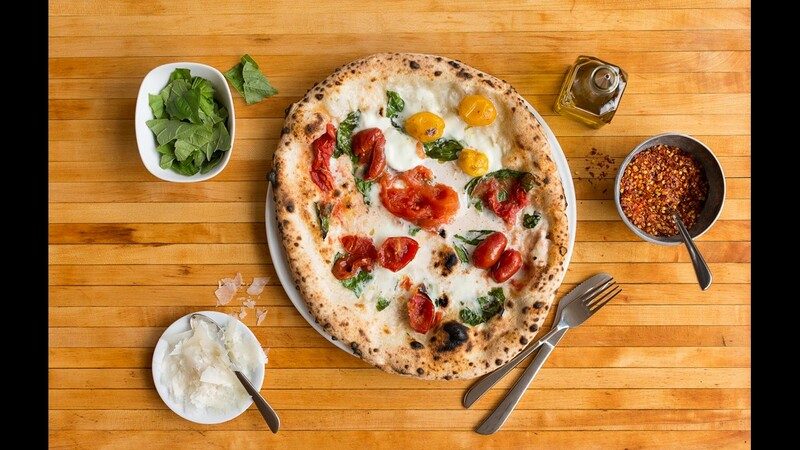 In Chicago's Ravenswood neighborhood, Spacca Napoli Pizzeria specializes in Neapolitan-style pizza. 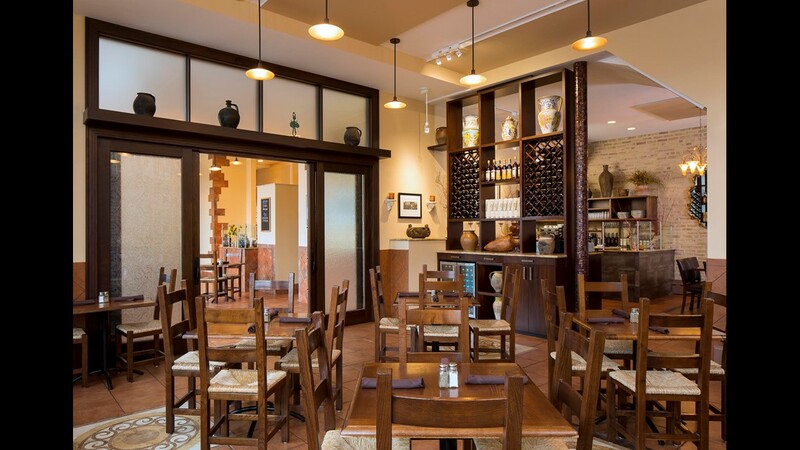 Certified pizzaiuolo Jon Goldsmith makes the dough for Spacca Napoli's pizzas and sources Italian ingredients from specific purveyors. The oven was built by artisans from Napoli. Choose from 17 signature pies. 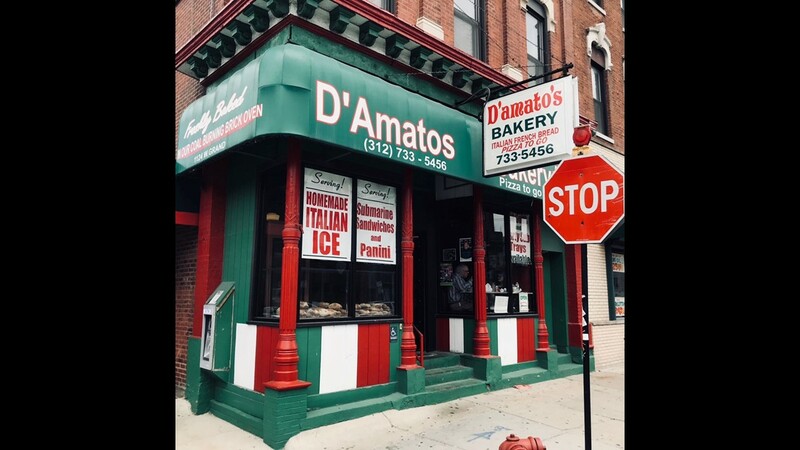 In Chicago's West Loop, D'Amatos Bakery uses a coal-fired brick oven for its sheet pan pizzas, which are available by the slice. 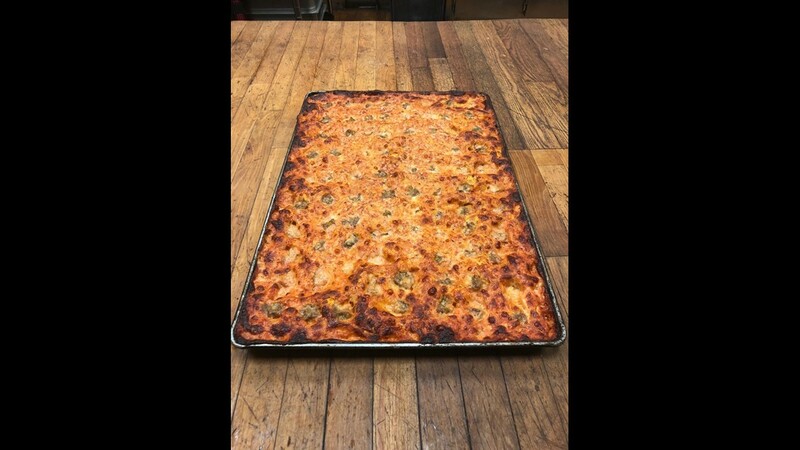 Damato's rectangular pizzas are available with cheese, pepperoni or sausage. 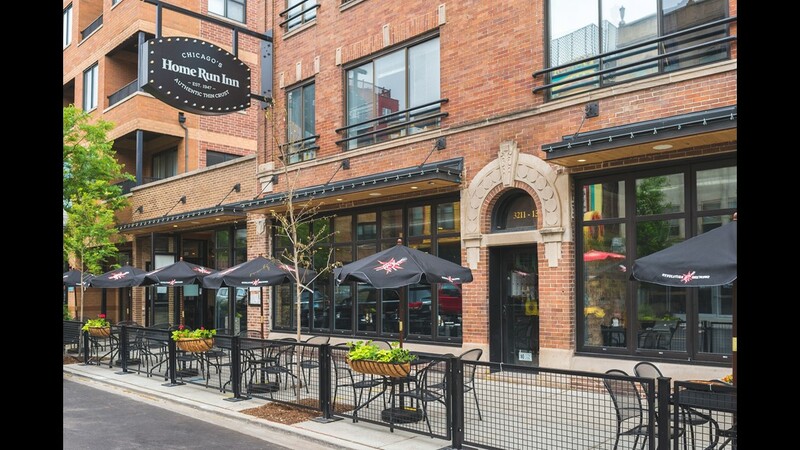 Home Run Inn is a Chicago pizza chain with more than six locations, including the Lakeview neighborhood. 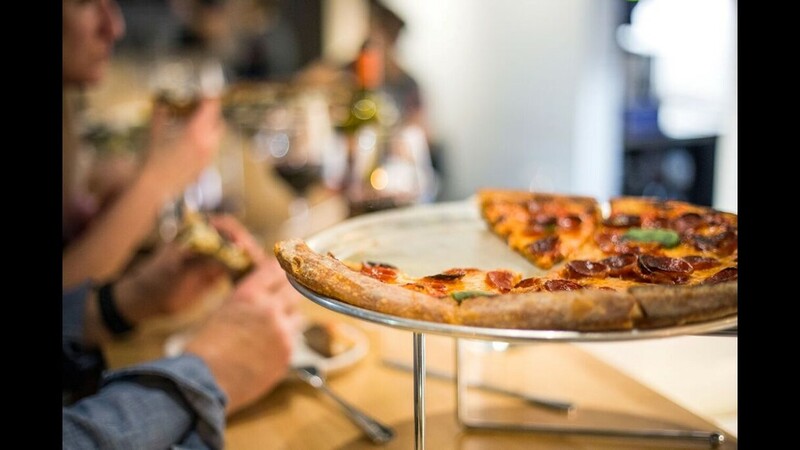 Home Run Inn touts natural ingredients and house-made sauce and sausage on its family-recipe pizzas. 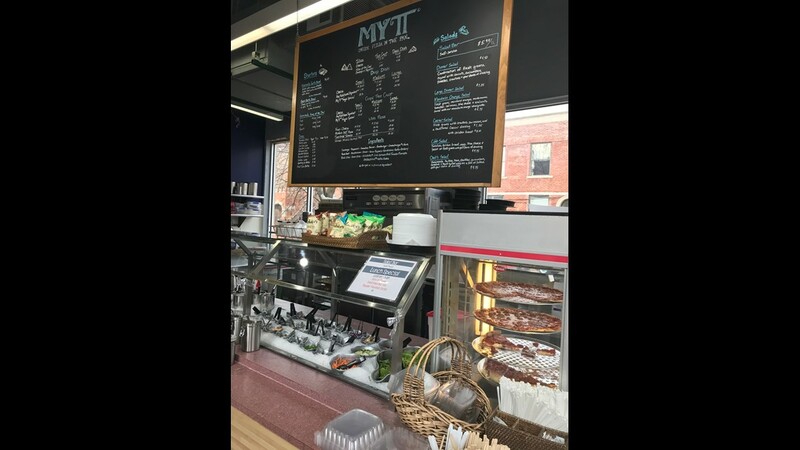 Diners can build their own pies with a variety of topping and size options. 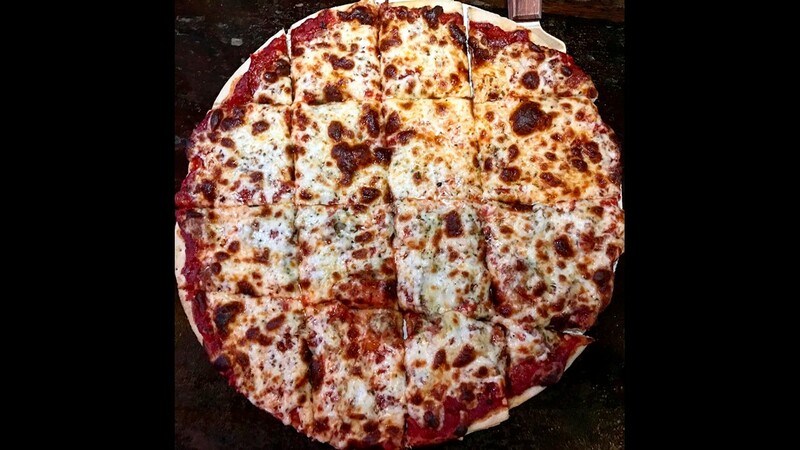 Family-owned Pat's Pizza and Ristorante has served thin-crust and pan pizza in Chicago since 1950. 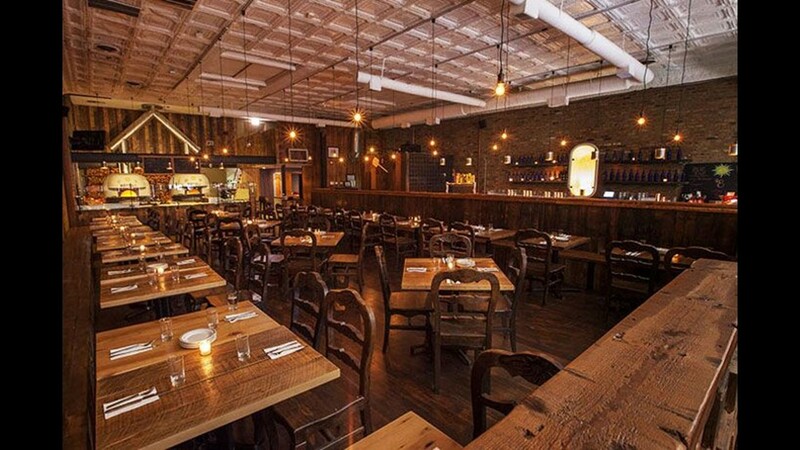 Pat's offers 11 specialty pizzas, served tavern style, and a create your own option. 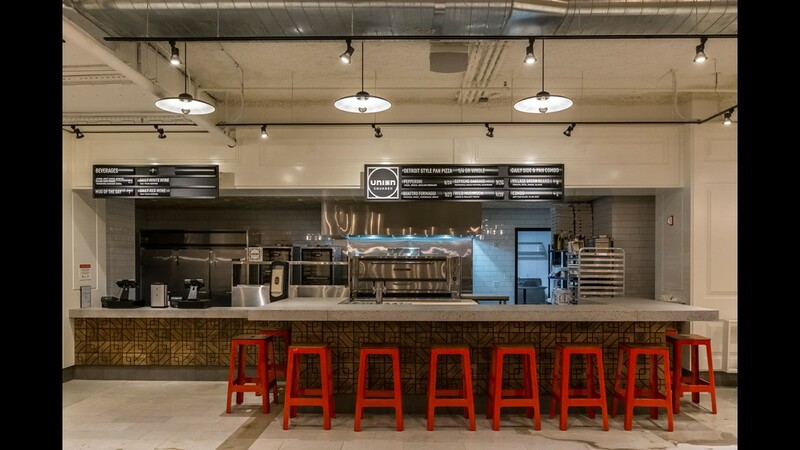 Union Squared serves Detroit-style pan pizza from Chicago's Union Pizzeria in Revival Food Hall. 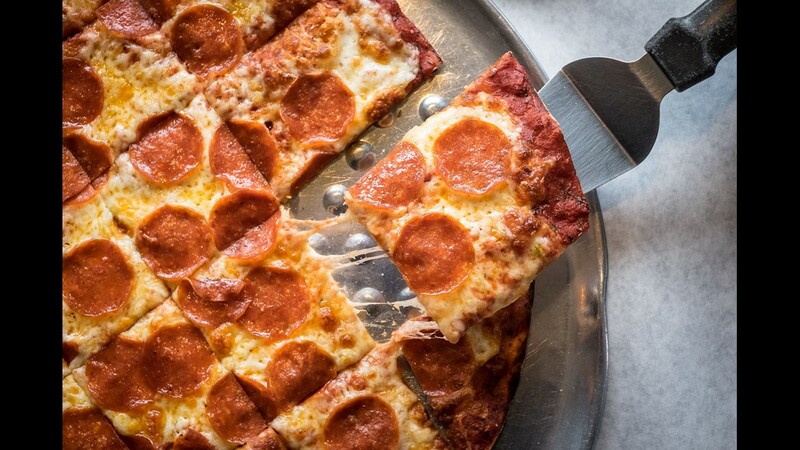 Union Squared's Detroit-style pan pizzas have charred crusts, sausage from local Joseph’s Finest Meats and zesty tomato sauce. 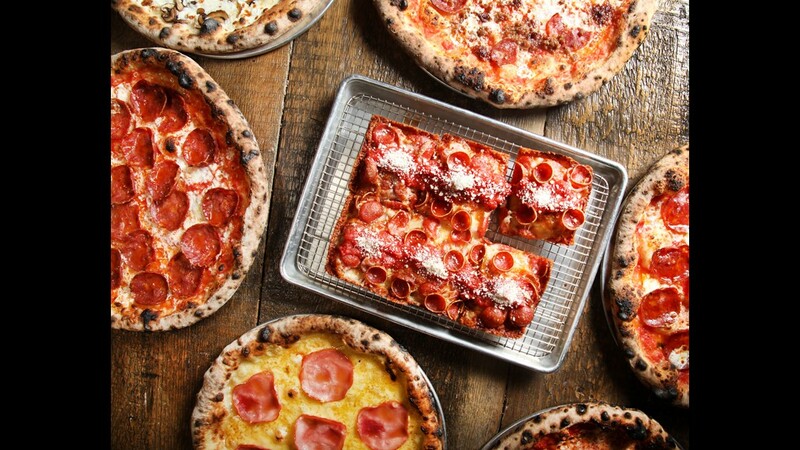 In Chicago's Bucktown neighborhood, My Pi Pizza specializes in deep-dish pies. 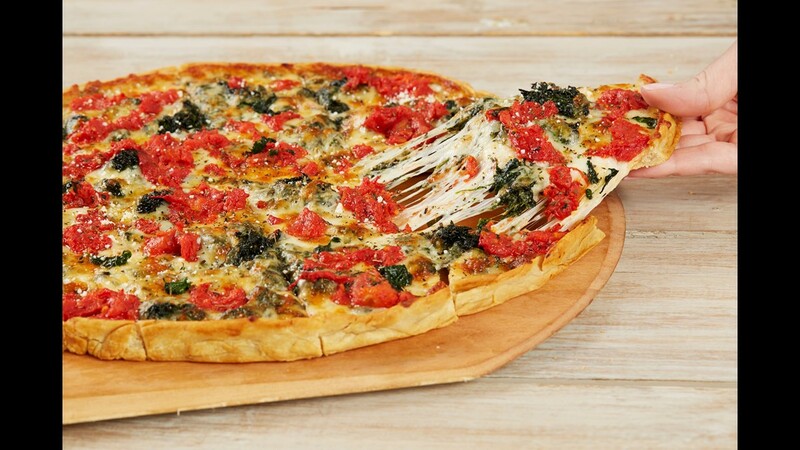 Mi Pi's deep-dish, thin-crust, pan pizzas are made with family recipes featuring San Marzano tomato sauce and blends of Wisconsin cheeses. 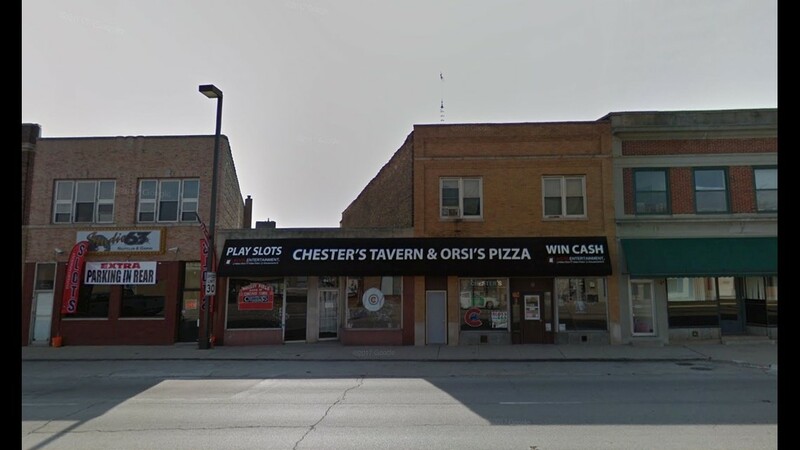 In suburban Summit, Illinois, Chester’s Tavern & Orsi’s Pizza specializes in tavern-style pizza, which is cut in squares. 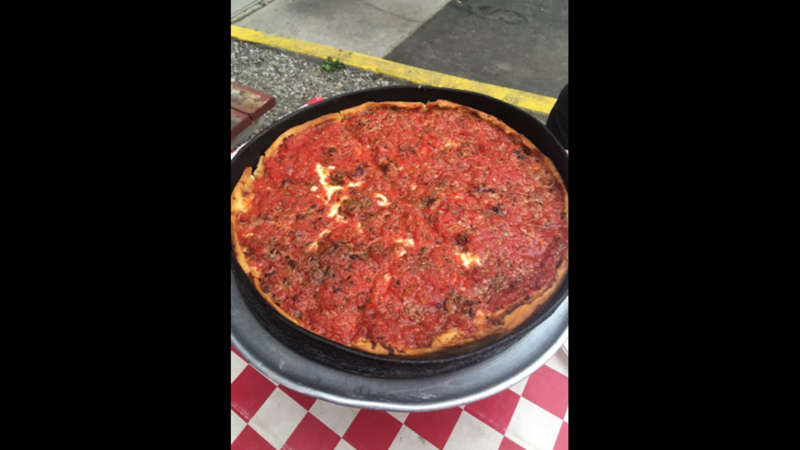 Orsi's pizza comes with a sidecar of jardiniere, which is the typical condiment that comes on an Italian beef sandwich. The pizza is borderline well done and has sauce and cheese all the way to the crispy edge.